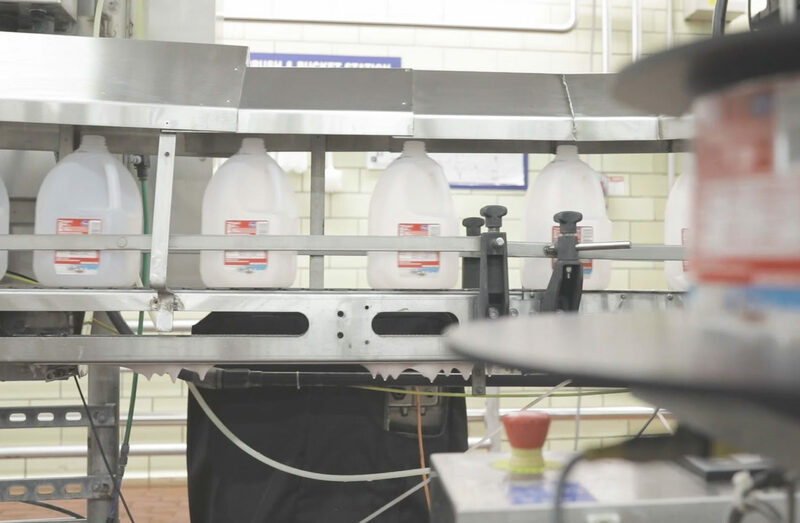 LANSING, MICH. – For the fourth year in a row, the Michigan Milk Producers Association (MMPA) has made a donation of fresh milk to the state’s food bank network. MMPA is donating 150 gallons of milk a day for 2018. That amounts to 54,750 gallons of milk to Michigan area food banks this year. The donation is occurring primarily during the summer months when the need is the greatest The Food Bank Council of Michigan will ensure Michigan’s seven food banks serving all 83 counties in Michigan will receive this wholesome product.